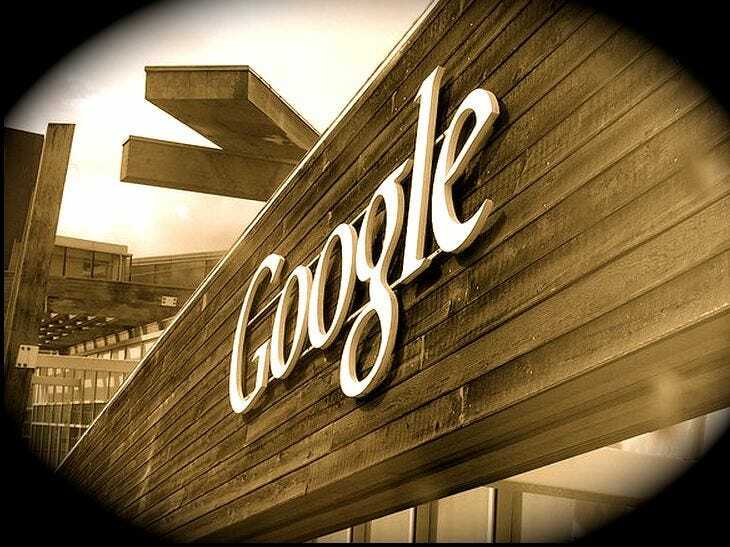 Online behemoth Google is preparing to try to “steal online retail from Amazon,” according to Marcus Wohlson at Wired. Google’s position is a “pretty high perch from which to take aim,” Wohlson wrote. Big retailers don’t have an incentive to work with Amazon, as evidenced by the struggles it has had breaking into fashion. The big brands already have stores of their own and fear losing their identities to Amazon. But what they do want is more play on search, which gives Google leverage over Amazon. The San Francisco business Inkling is working with Google to overtake Amazon’s Kindle business, according to Wired. Meanwhile, another startup called Bloomreach helps companies optimise their search results so they’ll show up on Google before Amazon does. An e-commerce company called Shoprunner doubled sales in one year by improving Google search results, but company executive Fiona Dias told Wired she’s wary of the search engine. Google’s aggressive e-commerce bid could put Amazon in big trouble, wrote Kerry Folan at Racked. If Google could get people products as cheaply as Amazon, it could present a real threat.